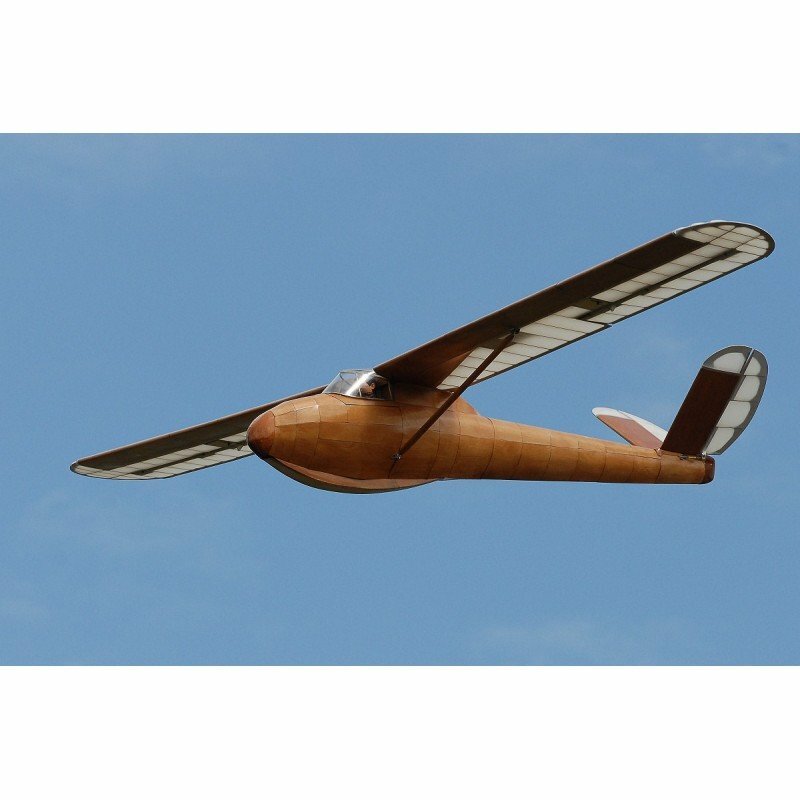 The Schleicher Ka1 or Kaiser Ka1, is a 1950s single seat training glider. You will have to add the sheeting (in plywood or balsa), spars and fuselage strips and the usual accessories (hinges, control horns etc). The plan in 3 large sheets is of course included in the kit!